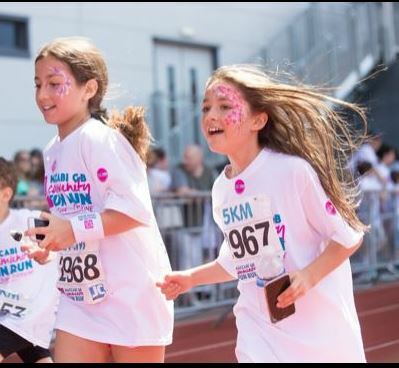 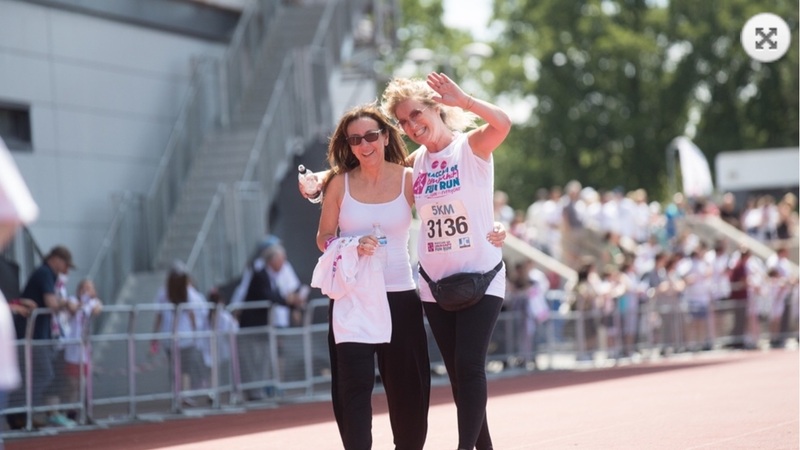 This June Aims2Cure once again took part in the Maccabi GB Community Fun Run at Allianz Park. 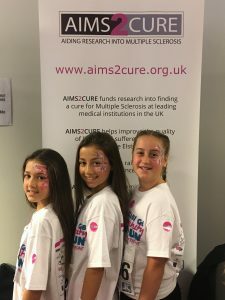 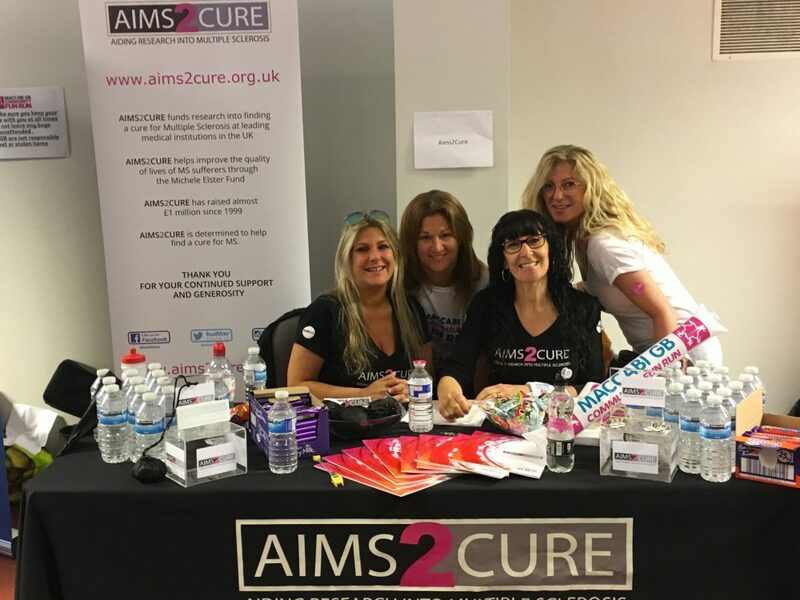 We were amazed at how much support Aims2Cure received and especially delighted that we had so many young people participating on such a warm and sunny day, raising money to find a cure for Multiple Sclerosis. A huge well done and massive thank you to everyone who took part and we were proud to have raised over £6,000! Roll on 2018!